Google Chrome is the best web browser that has so many nice features. It can also open PDF, MP3, MP4 and other common file formats that we use daily. Although we never use browsers for this, t is helpful when we have not installed respective software. Microsoft Office Documents are another useful file formats that we use daily. If we have not install office suit, we cannot open office files. 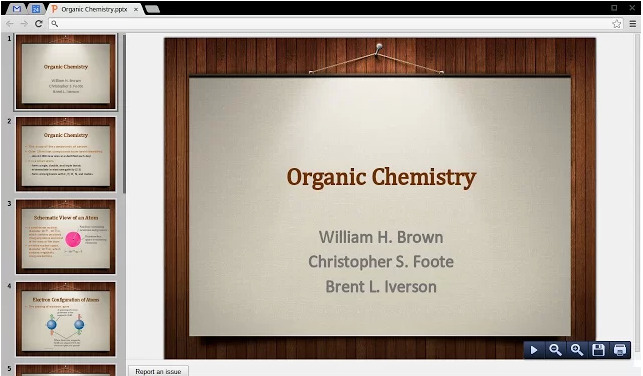 Some online tools are available like Google Docs but what if we want a offiline solution. But Google Chrome users have an offline option for this. 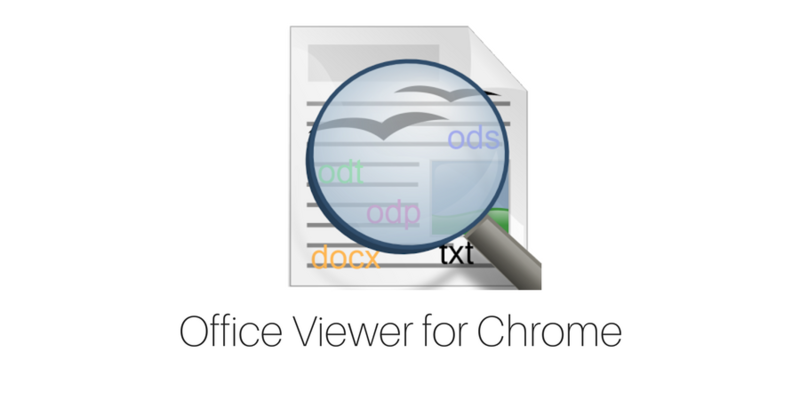 Google has released Chrome Office Viewer extension that allows users to drag and drop your Word, Excel and Power point files in Google Chrome. Chrome Office Viewer is large in size is currently in Beta. It supports .doc, .docx, .xls, .xlsx, .ppt, .pptx. After installation of the extension, you do not need to do anything. Just drag and drop supported files to chrome and it will open the file. 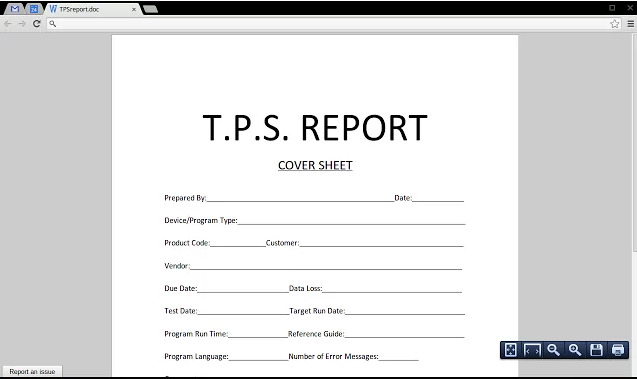 The extension opens document files and Power point presentations well. I like the way it opens presentation files. At the ft side, it shows all slides as you see on Microsoft Power point. And at right side you will see the current slide. If you do not have Microsoft Office Suit in your system and want an offline solution to open the office files, this extension can be a good option. I used the extension and I like the way it works. I have tested it in few document files and presentations. But we cannot say how it will work if the file is too big. Use this extension and share your views with us via comments.